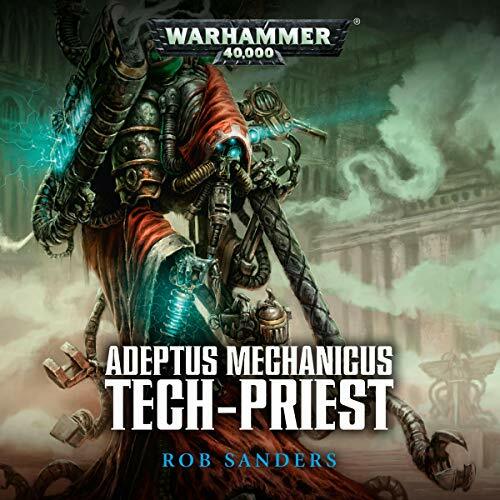 Showing results by author "Rob Sanders"
The disciples of the Machine God, the Cult Mechanicus are on the front line of the Quest for Knowledge. 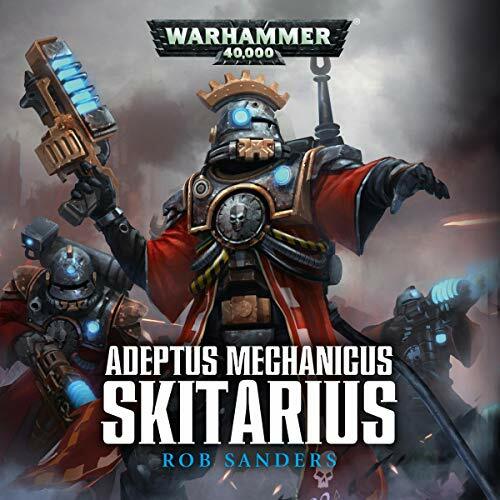 Tech-priests lead their forces of augmented warriors and battle-automata into battle with the Omnissiah's foes in defence of His secrets. Magos-Explorator Omnid Torquora orchestrates war against the Iron Warriors for control of a long-lost forge world. 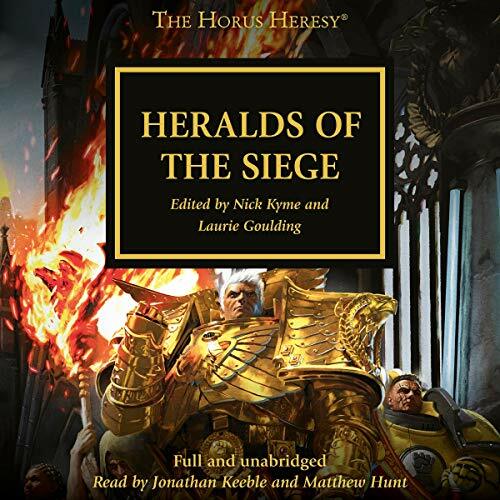 After centuries of peace, the Imperium is thrown into panic as human worlds everywhere are menaced by orks. 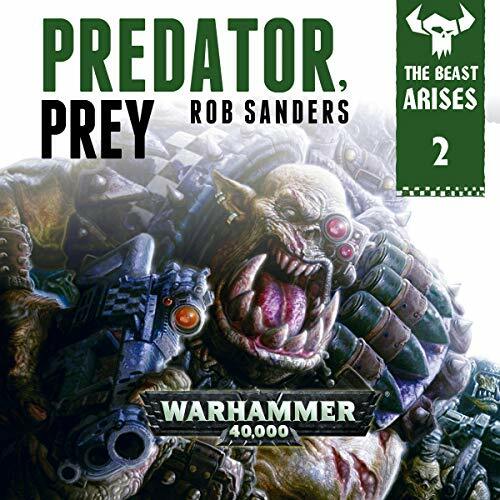 In a relentless tide of slaughter, ork attack moons destroy planet after planet with gravity weapons of unstoppable power. On Terra, the High Lords are paralysed by the scale of the threat and fail to take any effective action. 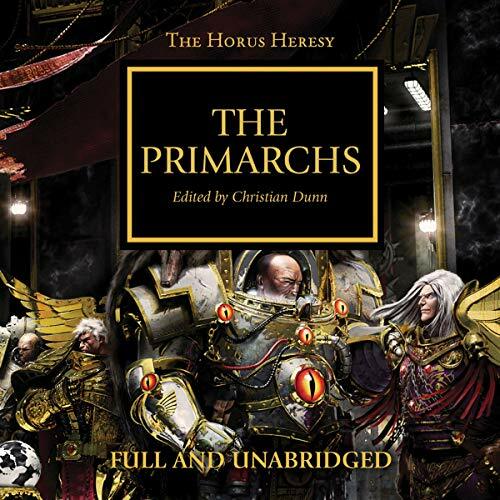 With entire Space Marine Chapters missing or known to have been wiped out, does anyone have the will and the power to rise to the Imperium's defence? 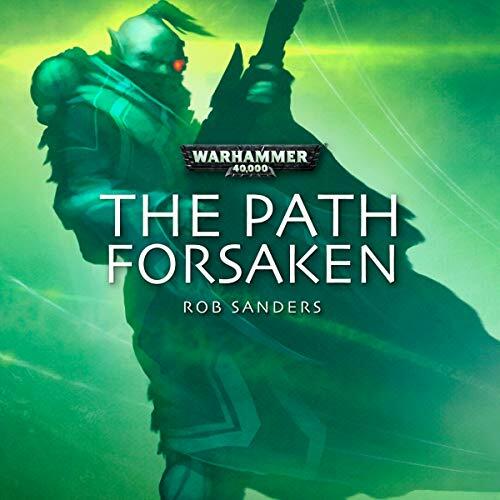 The Imperium's attempts to defeat the ork menace seem doomed to failure; it is only a matter of time before the greenskins triumph, and mankind is wiped from the galaxy. 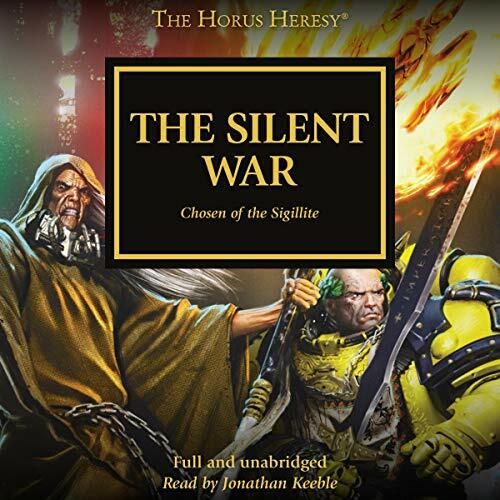 Yet there is some cause for hope - the psychic weakness of the orks has been found, and a few Sisters of Silence survive. Supported by the full might and technology of the Adeptus Mechanicus, the Space Marines head to the orks' home world one final time. This time there will be no retreat, no surrender. They must succeed...or die in the attempt. Of the many champions of Chaos, none are as great or as feared as mighty Archaon. 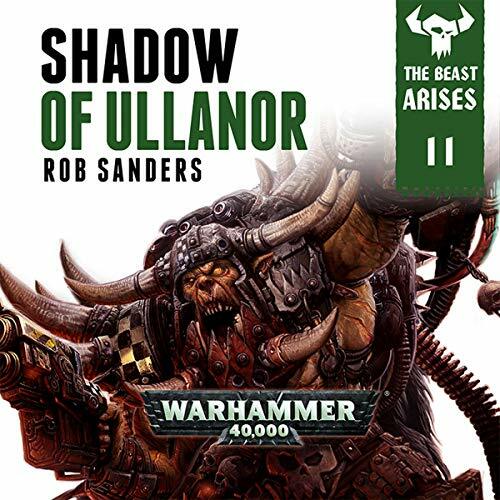 He is the Everchosen, Exalted Grand Marshal of the Apocalypse and Ender of Worlds, and it is a worthy warrior indeed who can fight by his side. Such Knights of Ruin are known as the Varanguard. 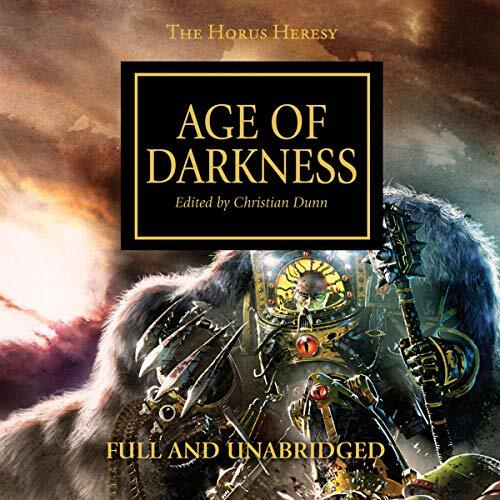 Only by answering the call of Archaon can a warrior of Chaos ascend to their ranks, and acceptance is never guaranteed, for their mettle must first be proven. Soon after word reached Terra of Horus' nascent rebellion, Mars fell. 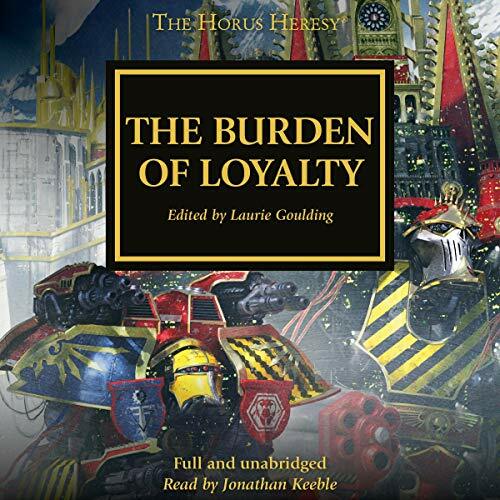 Rogue elements within the Mechanicum priesthood, stirred by the Warmaster's promises of independence and prosperity, turned against the Imperium and forced the primarch, Rogal Dorn, to order an impenetrable blockade of the Red Planet. 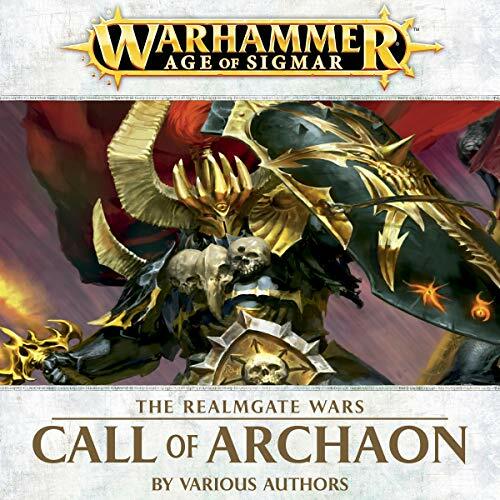 Now it has become clear that the corruption has spread too deep, and that more drastic measures must be taken if the Forge World Principal is to be reclaimed. 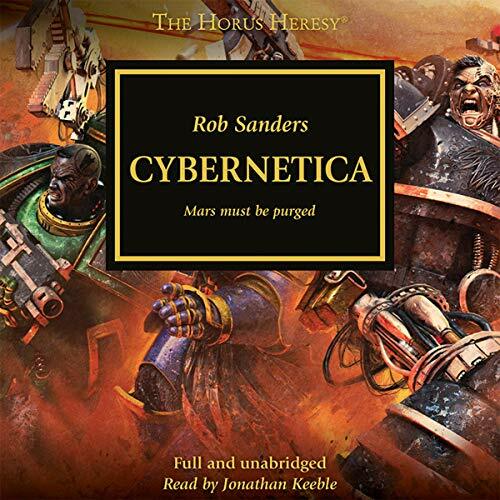 Cybernetica, a book worth your time. 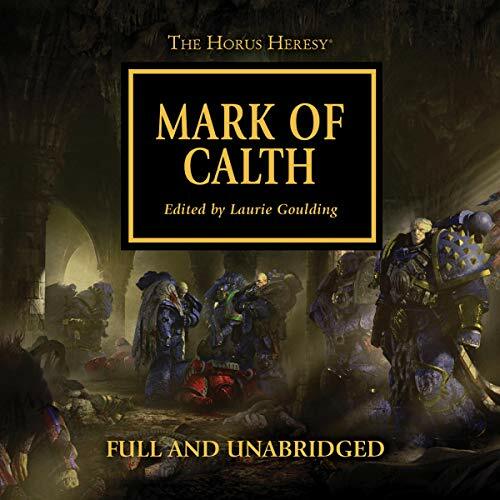 In the immediate aftermath of the Word Bearers' attack on Calth, survivors from both sides were driven into the subterranean arcology shelters by the tortured Veridian star. 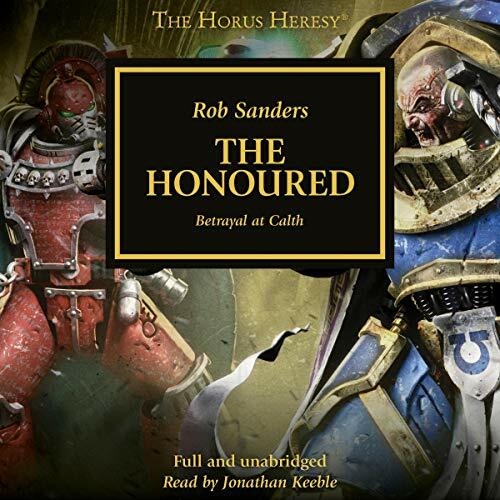 While their primarch Roboute Guilliman had planned for many seemingly unthinkable eventualities, the Ultramarines now face a new war in the underworld - could Steloc Aethon, renowned captain of 'the Honoured 19th' Company, be the one to lead them to ultimate victory over the traitors?